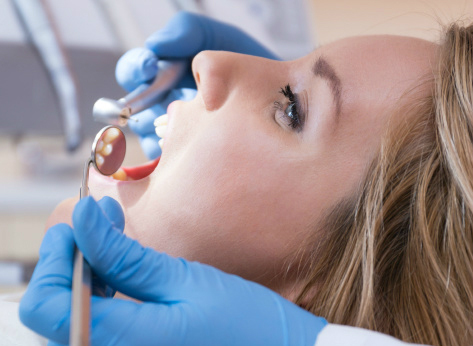 Tooth colored fillings will be necessary to fill a tooth that has a cavity or extreme wear. If decay is present, the dentist will anesthetize the tooth and removed the decay or the cracked area. A tooth colored filling is then bonded to your tooth. The dentist will examine the health of your bone and gums prior to placing the filling. The dentist will adjust your bite and polish the filling. Tooth colored fillings expand and contract similar to your natural tooth and can last on average 5 years. This depends on your bite and oral hygiene. Tooth colored fillings can be used on front teeth or back teeth and look very natural like your own teeth. The dentist will match the shade of your teeth so the filling is not visible.